A day after a deadly shooting rampage devastated the small town of Newtown, Conn., leaving 20 children and eight adults dead, a profile emerged of the shooter: A bright but awkward loner with few friends. Adam Lanza, the 20-year-old man from Newtown identified by authorities as the shooter, has little digital footprint. He had no public Facebook page or Twitter account. Former classmates at Newtown High School remembered him, but didn't remember a whole lot about him. On Friday, Lanza arrived at Sandy Hook Elementary at about 9:30 a.m. and forced his way past the school's locked front door, shattering a window in the process. He was dressed entirely in black, sources told NBC News, and carrying four guns -- a 9mm Glock, a 9mm Sig Sauer and two others. He also had an assault-style rifle in his car, but did not bring it into the school. Officials believe he may have tried to buy weapons or ammunition at a local sporting goods store earlier in the week, and are looking at all gun dealers in the area too see if they had any contact with him. Friends and neighbors described the Lanza family as warm and nurturing. 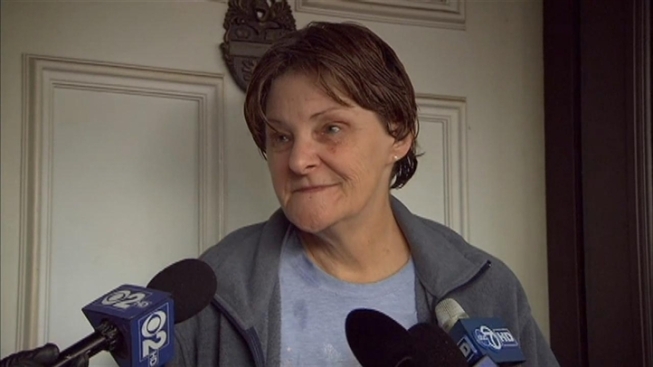 His mother, who was shot in her Newtown home by her son Friday, would do anything for her children, friends said. But descriptions of Adam Lanza were less consistent. His brother Ryan told police he may have a personality disorder. A former classmate said he was awkward in school -- he wasn't very social, and kept his distance from other students. "Overall, I would just call him a socially awkward kid, I don’t know, shy and quiet," Beth Israel, who lived on the same street as Lanza, told The Washington Post. "Didn’t really look you in the eye. Just kind of a weird kid, maybe." 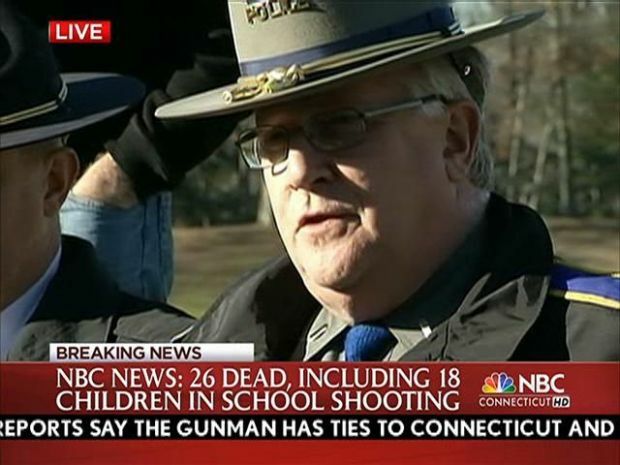 State police said students and faculty were killed during the shooting at Sandy Hook Elementary School in Newtown. Some classmates said he was extremely bright. His aunt, Marsha Lanza, described Adam as a computer geek. "He was a very bright boy, very, very smart," said Marsha Lanza, who hadn't seen Adam since he was three years old. "Why these kids? Why these innocent little children? That just still baffles me."